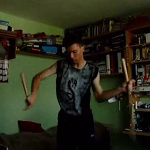 Maciej Sikonski is a Polish Nunchaku practiser who has a lot of ambition and who has developped his own style. Marc Chaland is a french Nunchaku practiser, he has been world champion of artistic Nunchaku several times. 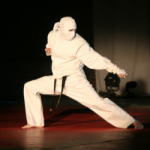 Matt Emig is one of the most famous Nunchaku practiser in the world. 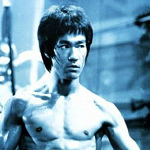 The_D is a Nunchaku practiser very famous on the internet, it's thanks to him that I began Nunchaku.